Well, really we mean don’t pick the gun for your spouse. Your spouse should pick out their own gun. Remember what is a good gun for you may or may not be a good gun for them. They discuss shotguns, pistols, and rifles and how you should evaluate them for a man or woman. 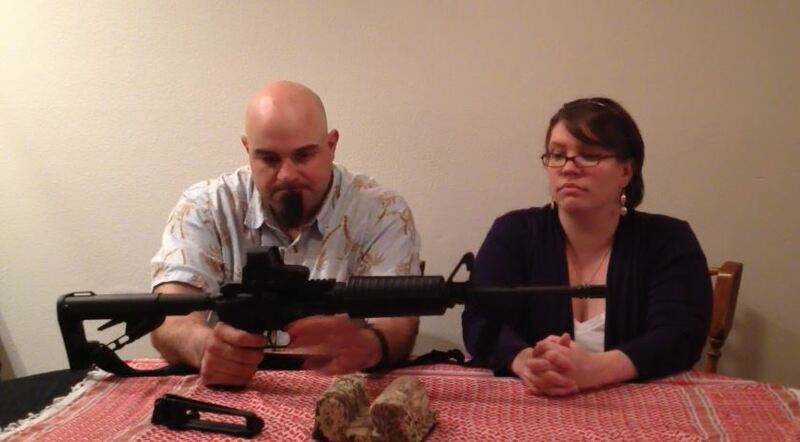 Go ahead, check out the video and tell us your experiences with guns for your better half.